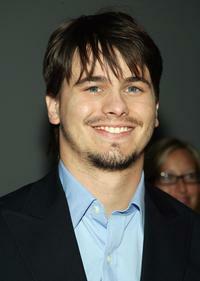 Jason Ritter at the CBS Upfront presentation. 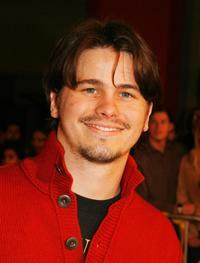 Jason Ritter at the New York premiere of "Happy Endings." 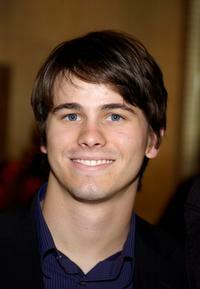 Jason Ritter at the launch party for Sony Computer Entertainment America Playstation 3. 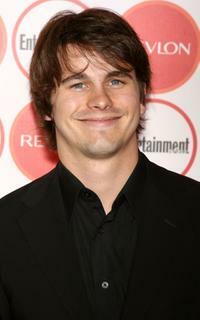 Jason Ritter at the Entertainment Weekly's 4th Annual Pre-Emmy party. 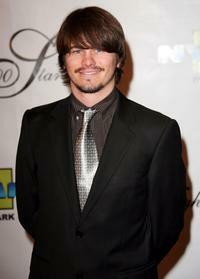 Jason Ritter at the 8th Annual Tribute to The Human Spirit Awards Gala. 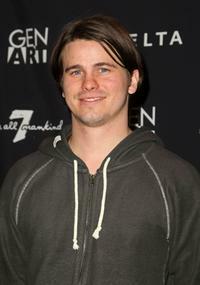 Jason Ritter at the AFI's Directors Screening of "Happy Endings." 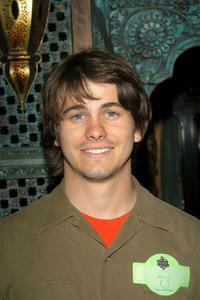 Jason Ritter at the 2005 Sundance Film Festival. 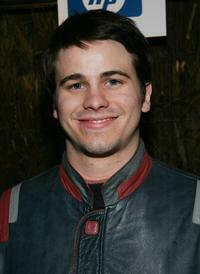 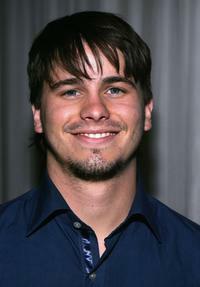 Jason Ritter at the opening night of "Happy Endings" during 2005 Sundance Film Festival. Jason Ritter at the Los Angeles premiere of "Reefer Madness." 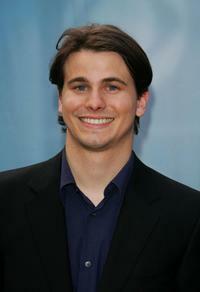 Jason Ritter at the Los Angeles Film Festival premiere of "Happy Endings." 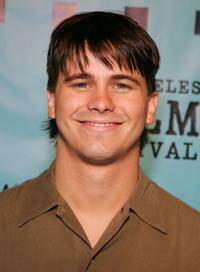 Jason Ritter at the premiere of "Our Very Own" during Los Angeles Film Festival. 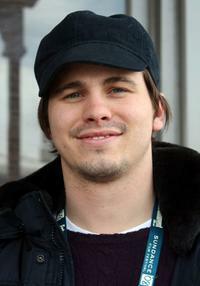 Jason Ritter at the 2008 Sundance Film Festival. 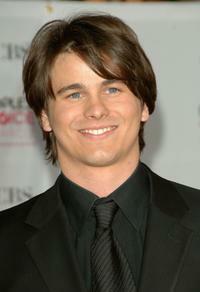 Jason Ritter at the 5th Annual Family Television Awards. 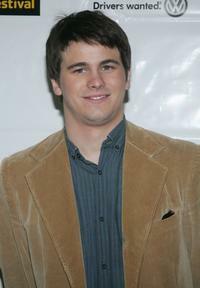 Jason Ritter at "Andy Kaufman: Dead or Alive?" 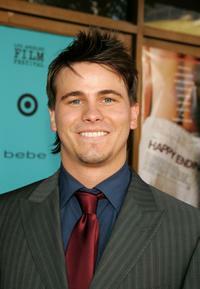 a celebration and tribute to Andy Kaufma. 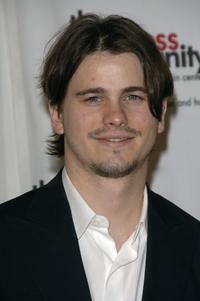 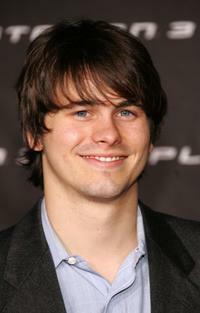 Jason Ritter at the Creative Coalition's 2006 spotlight and Christopher Reeves awards gala. 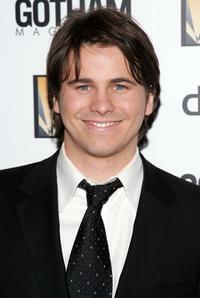 Jason Ritter at the 33rd Annual People's Choice Awards. 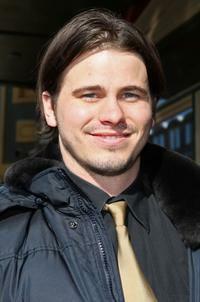 Jason Ritter at the 17th Annual Night Of 100 Stars Oscar Gala. 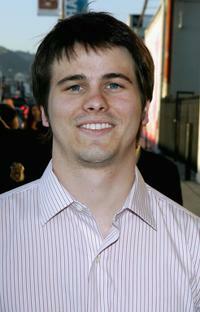 Jason Ritter at the Los Angeles premiere of "Reno 911: Miami." 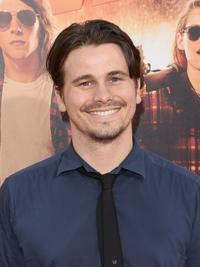 Jason Ritter at the California premiere of "American Ultra."